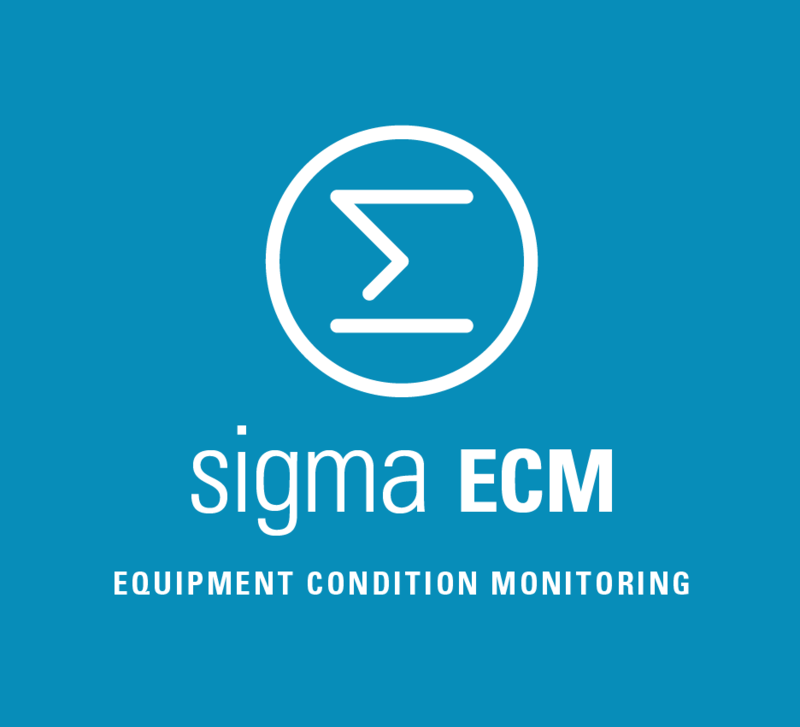 The Sigma ECM Software (equipment condition monitoring) follows the operation of all assets in the power substations on-line. Through the computer tool, all measuring units (electrical, mechanical and chemical) monitored by the installed IEDs are acquired and stored, creating a historic behavior database throughout equipment operation. 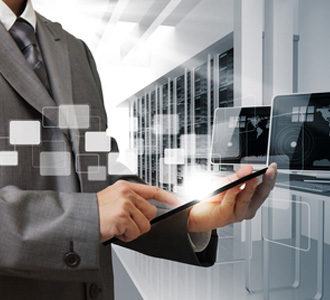 Modular and expandable, the Sigma ECM software adapts to the technical and financial needs of your company. All field information can be remotely viewed on a computer / tablet/ cell phone screen, and all occurrences and alarms are informed to the responsible parties via e-mail or SMS. All parameterizations, graphs and status of each one of the IEDs are made available for consultations and actions. Engineering models and specialist algorithms of the Sigma ECM are responsible for the technical analysis of all variables and their relationships, automatically, to subsidize operation, maintenance and planning decisions by the companies. 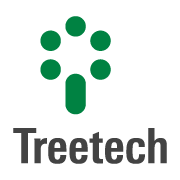 The software generates diagnosis and prognosis of the status of each piece of equipment and predicts the trends toward severe failure the monitored assets may be showing. Therefore the Sigma ECM allows the concept of Preventive Maintenance to be implemented in practice with actions focused on reliability (RCM).